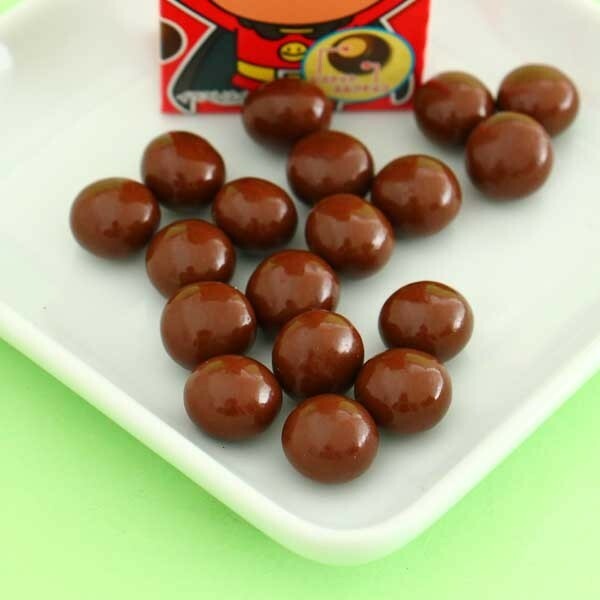 Anpanman is here to save all chocolate lovers! 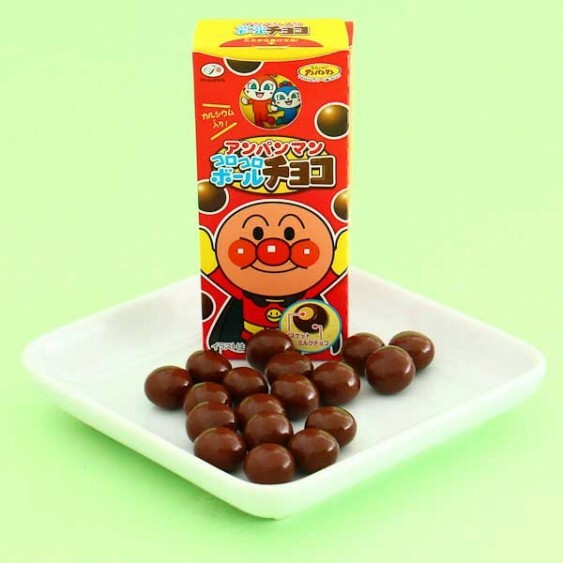 These delicious chocolate balls by Fujiya have sweet a chocolate layer and a crunchy biscuit index! The package has a fun and handy opening mechanism with a re-sealable hole, so it's easy to take these delicacies anywhere and enjoy them one by one. So inventive and sweet! Comes in a fun brightly colored package!